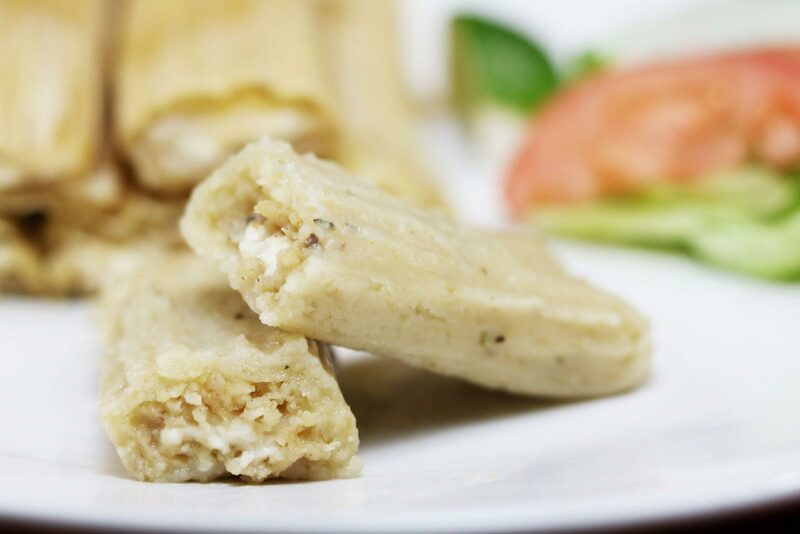 The tamale has been recorded as first appearing as early as 5,000 B.C., possibly even 7,000 B.C. in pre-Columbian history. Initially, women were taken along in battle as army cooks to make the masa for tortillas and the meats, stews, drinks, etc. As the warring tribes of the Aztec, Mayan and Incan cultures grew, the demand of readying the nixtamal (corn) itself became so overwhelming a process that a need arose to have more portable, sustaining foods. This requirement demanded the creativity of women - hence the tamale was born. At the time, tamales were prepared ahead of time and packed. They were steamed, grilled, cooked over a fire or placed directly atop coals to warm. Sometimes, they were even eaten cold. We have no record of which culture actually created the tamale, but it’s safe to say that the dish caught on with others. 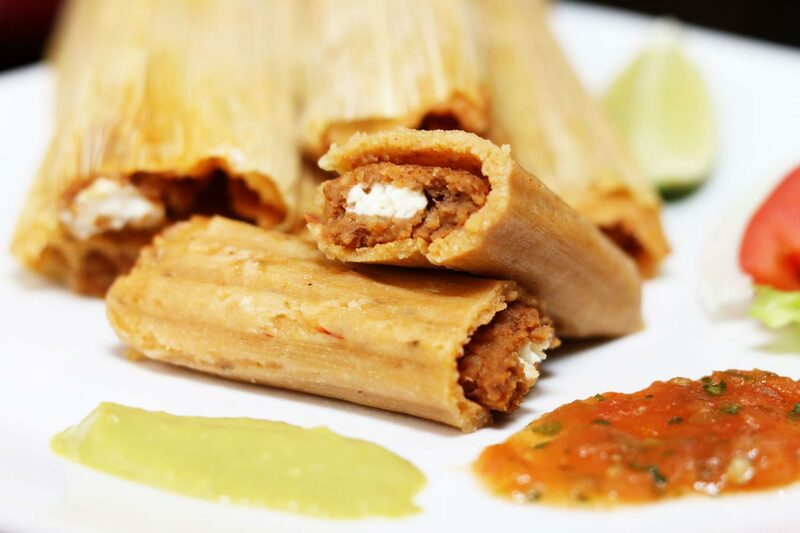 Over the millennia, tamale varieties were minimized to the most common varieties of today – red and green chile, chicken, pork, beef, sweet and cheese. The process of preparing them has also changed. As the process takes much effort and time, tamales have gradually become a holiday fare made for special occasions. Our restaurants, however, make them all throughout the year! Delia’s was started almost 30 years ago from very humble beginnings. Needing to provide for her family, Delia started making tamales with one of her sisters. They started with five pounds of masa and used all of their proceeds to continue making tamales. Each morning, they set out with their freshly-cooked tamales in coolers, going door-to-door and business-to-business selling them to the delight of customers. After some time, Delia built a solid client base and realized that she was outgrowing her kitchen. She’d successfully turned the tamale as a holiday staple into a year-round treat. In 1998, at the urging of her clients, Delia opened her first location in South McAllen. After solidly establishing the inaugural location, she realized that a second spot was desperately needed to keep up with customer demands. As a result, a second location opened in Pharr in 2003. Shortly thereafter, another opened in Edinburg in 2006 with fourth and fifth locations in Mission and San Juan opening in 2008. In 2012, a second location in North McAllen was added. All six locations freshly steam tamales throughout the day for everyone’s enjoyment. Delia herself still plays an active role in ensuring that all tamale varieties are served to the standards that have made her a household name in the Rio Grande Valley.